Into the hands of MAO ZEDONG - architect of modern China! 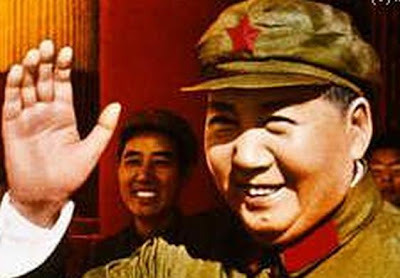 Mao Zedong's hand was characterized by a well-developed, rectangle-shaped hand with with a strong developed mount of moon, ring finger & pinky finger. Only his index finger was underdeveloped (low set + short). 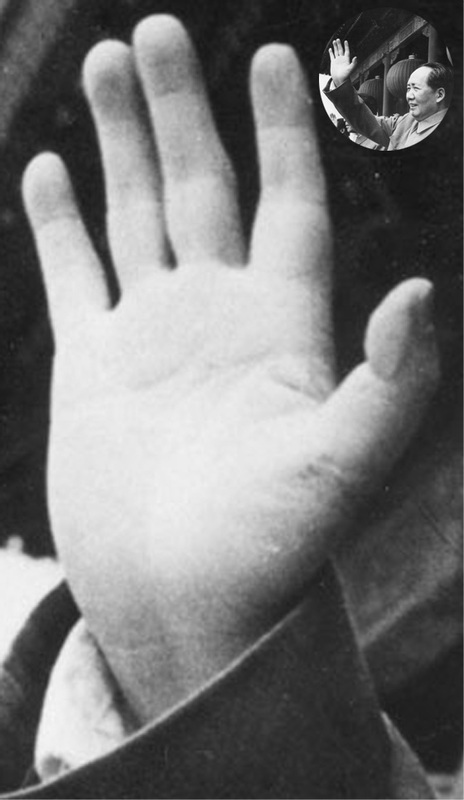 Since the index finger symbolises individuality, his short index finger could be recognized as symbol for his politics - which included very little space for selfexpression by the individual: "Self-interest is the 'original sin' of Maoism". 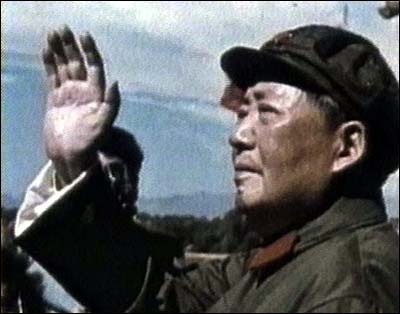 Re: Into the hands of MAO ZEDONG - architect of modern China! 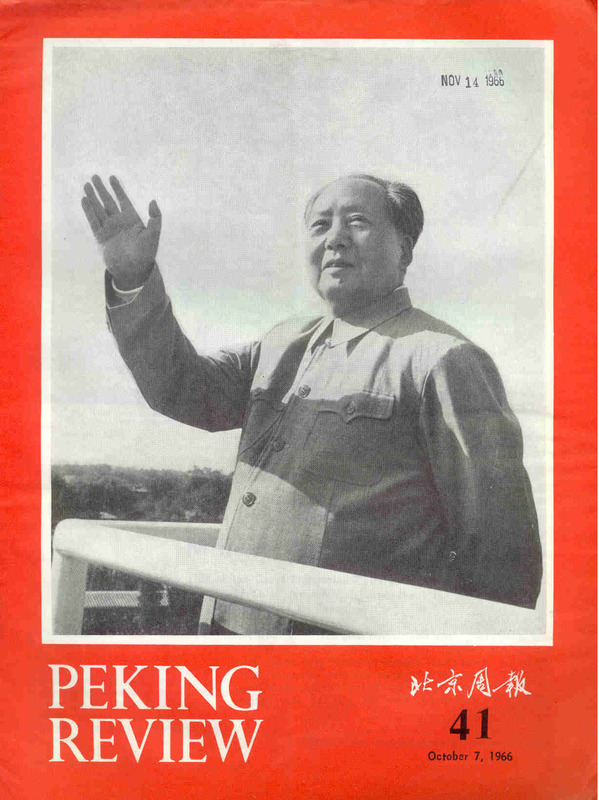 "Mao Zedong went from communist guerrilla to leader of the world's most populous nation in 1949, and embarked on a series of programs to bring China in line with his Marxist ideals. Unfortunately, they also caused mass starvation, a culture of informants, and severe political repression in which it was a common tactic to drive opponents to suicide. In all, it's believed Mao was responsible for tens of millions of deaths."